Out of stock item,Please inquire us before order. 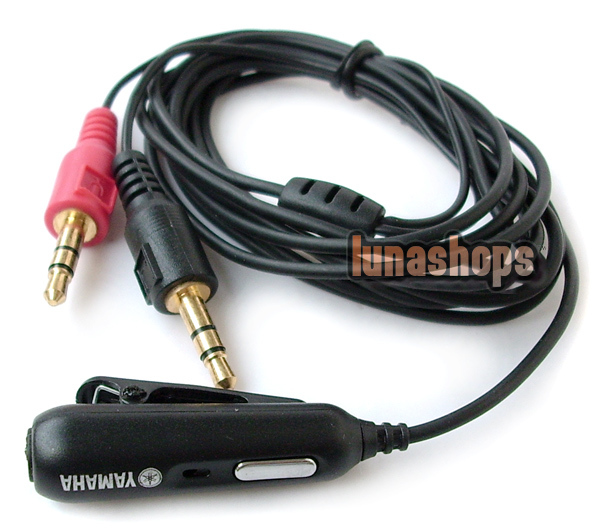 3.5mm stereo jack , 2x 3.5mm stereo plugs ,support Mic. Important:This price is for 1 pcs cable ONLY,Thanks. 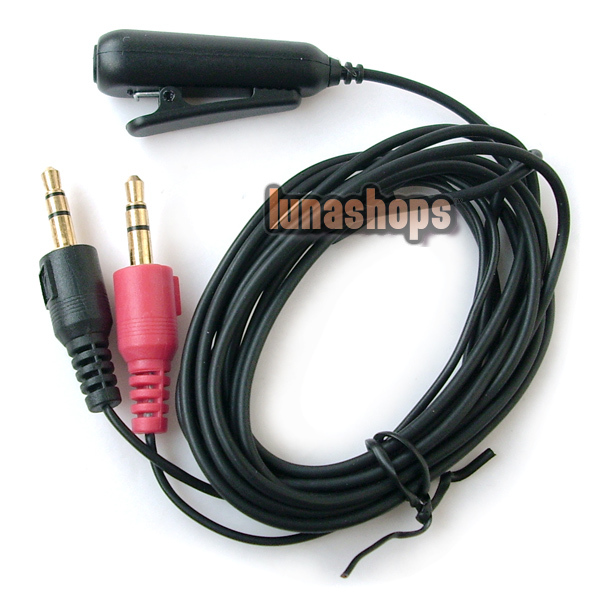 The Cables Unlimited 3.5mm stereo y-splitter cable allows you to easily connect your stereo headset & Mic to a PC audio port and mic port at the same time. 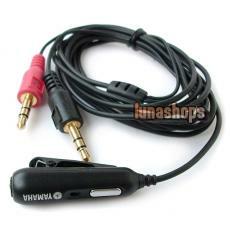 Stereo 3.5mm Male to Two stereo 3.5mm Females Y-Splitter Stereo Audio. Administrator:Hello, this item is out of stock. Do you have this item on stock? Administrator:Hello, this item have no stocks now. does this work on the ipod earphones? can it split mic and audio to connect to pc? Administrator:It can work on PC, but I don't know if it can work on iphone.